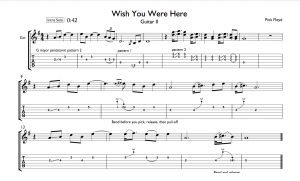 In these free video guitar lessons, you use pentatonic scale patterns to play parts from the song “Wish You Were Here” by Pink Floyd. 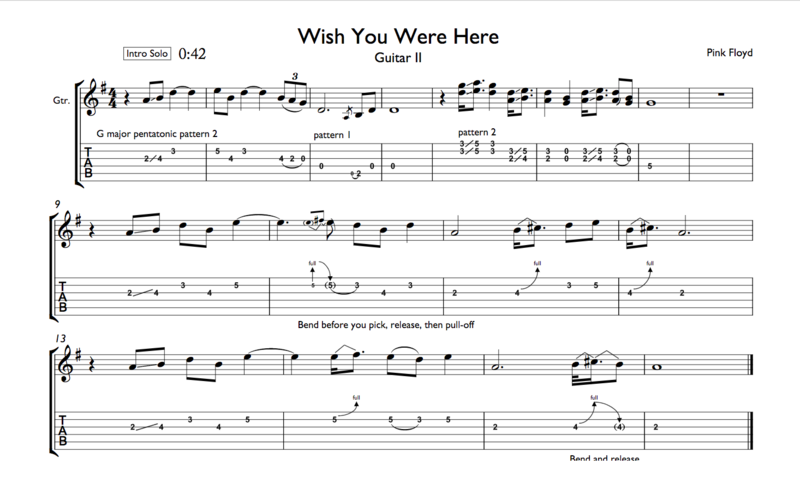 Follow along with free Wish You Were Here guitar tab below. This footage was uploaded to YouTube ten years ago, and filmed a year or two before that, so it’s old! 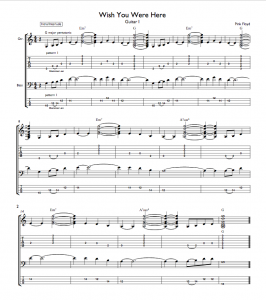 But the instruction is still valuable because this is a great song to learn. 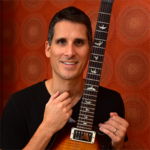 Follow along with the tab and don’t worry about the video quality–focus on your playing quality. I plan to update this video at some point. Everything gets updated at some point. 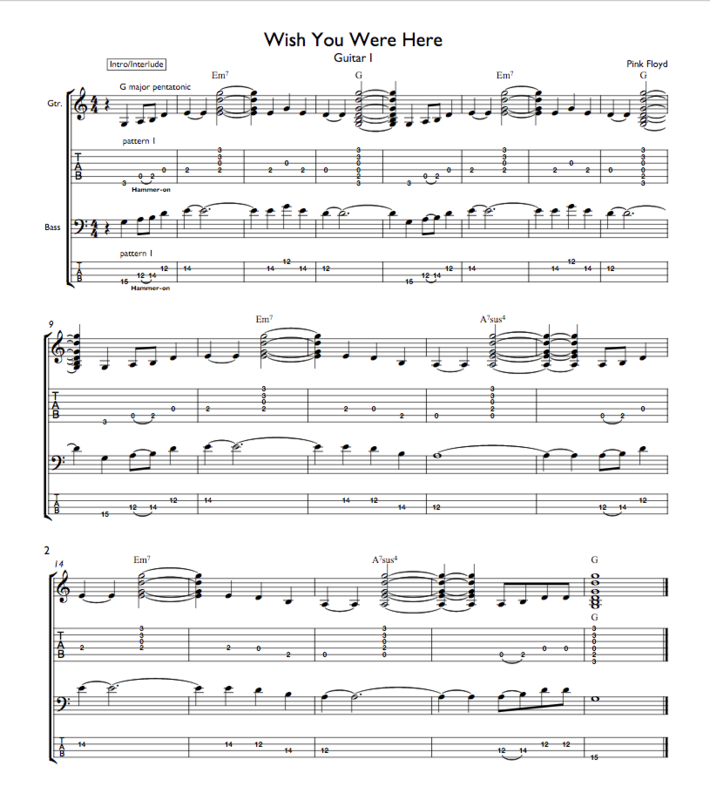 I think it’s a great song to start out with I’m enjoying it!